Amazon definitely knows a thing or two about eCommerce. So, when Amazon changes its eCommerce strategy, everyone should pay very close attention. Recently, Amazon made a major improvement to its online shopping experience. 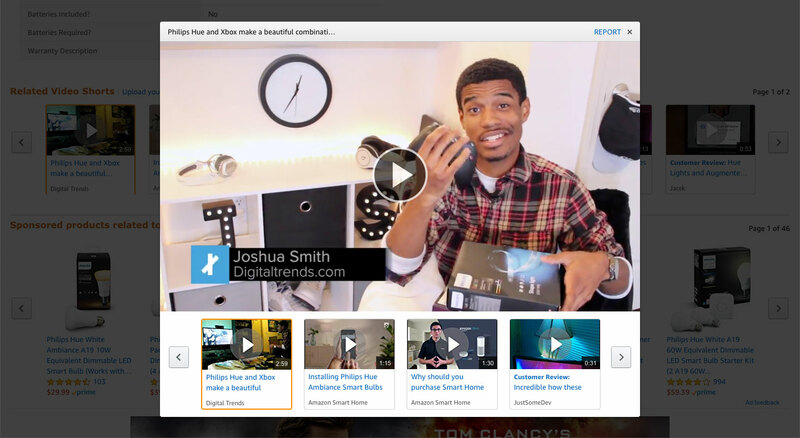 User-generated product videos (both review videos and demo videos) are now displayed directly on product pages. This gives customers the ability to interact with engaging user videos, in addition to reading product reviews, while shopping on Amazon. 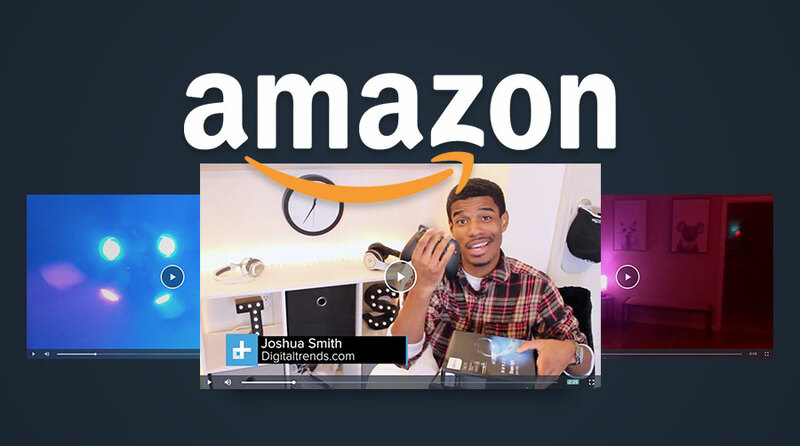 Simply put, Amazon is diving head first into video commerce. So why is this important? Well, Amazon is by far the largest eCommerce retailer in the United States. It knows what sells and what does not. In 2017, Amazon sold $54.5 billion worth of physical goods online. Its closest competitor, Walmart, sold a mere $14 billion online. That means Amazon outsold Walmart online by a staggering 389%! Amazon is the most successful U.S. eCommerce retailer because it invests significant amounts of time and money into keeping its users on site, for as long as possible. That’s the game, regardless of what you’re selling. To give you an idea of Amazon’s engagement levels, in 2017, Amazon’s average user session duration was an incredible 10 minutes and 12 seconds, longer than any other leading eCommerce retailer. In comparison, Walmart’s average session duration was 4 minutes and 55 seconds and Target’s was a mere 3 minutes and 40 seconds. So how exactly does Amazon generate such high levels of user engagement? It all comes down to authentic, real content. Today’s consumers are sophisticated and expect to see authentic content, from real people, when making their purchasing decisions. That is the exact experience that Amazon’s product ranking and review system delivers to its customers. The experience is so authentic and engaging that 9 out of 10 consumers search Amazon before buying a product, even if they had previously found that product on another site. Now Amazon is starting to use video commerce to amplify its already powerful engagement statistics by prominently featuring customer product videos (both review videos and demo videos) directly on product pages. This authentic user-generated video content will keep Amazon’s customers on site even longer, spending significantly more. 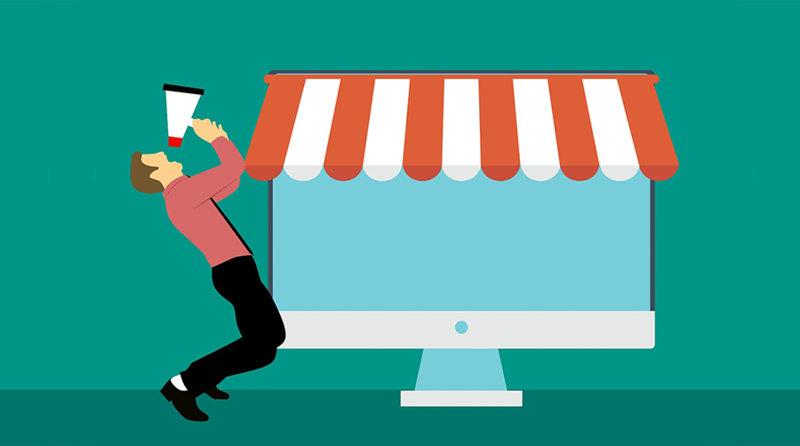 With eCommerce, it’s all about screen time—hanging on to the user. No other medium engages users like video. In fact, 70% of users watch a video before making a purchase. Amazon knows this. Here at TVPage, we also see the data proving that video engages users longer and sells more than any other medium. 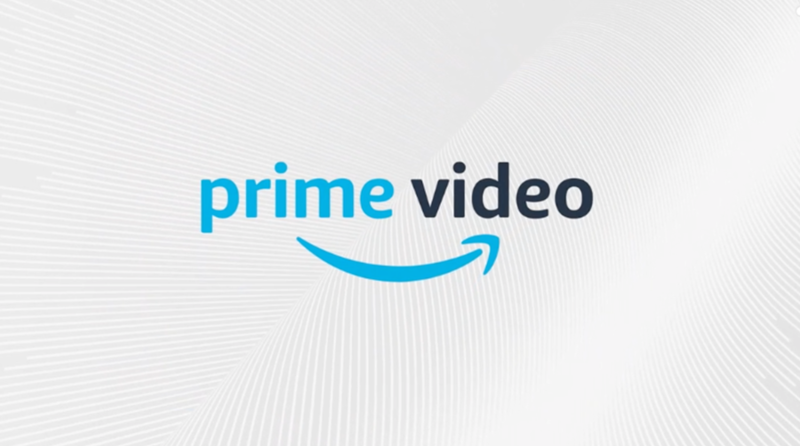 With many happy enterprise customers such as Macy’s, HSN, Overstock, Motorola, and others, we’ve known about the power of video for years, but we’re glad to see that Amazon agrees with us! 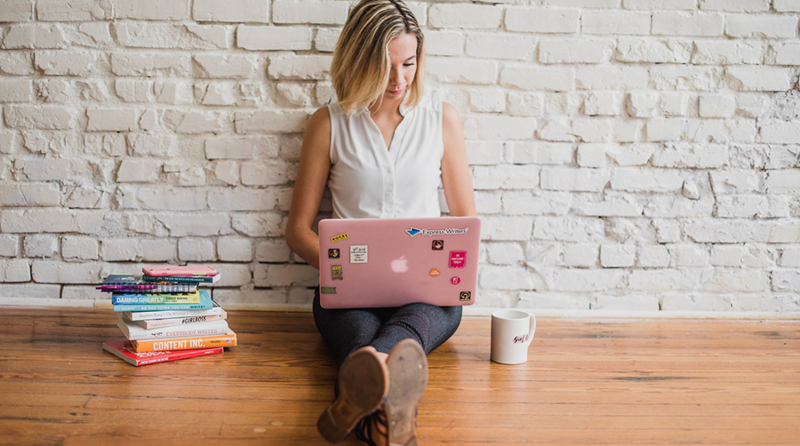 By deploying shoppable video pages on site, or as we call them “TV Pages,” our clients have opened up new opportunities for customer engagement, new organic traffic (Google recommends publishing a dedicated video page for every video), new influencer-generated traffic, and most importantly—new sales. 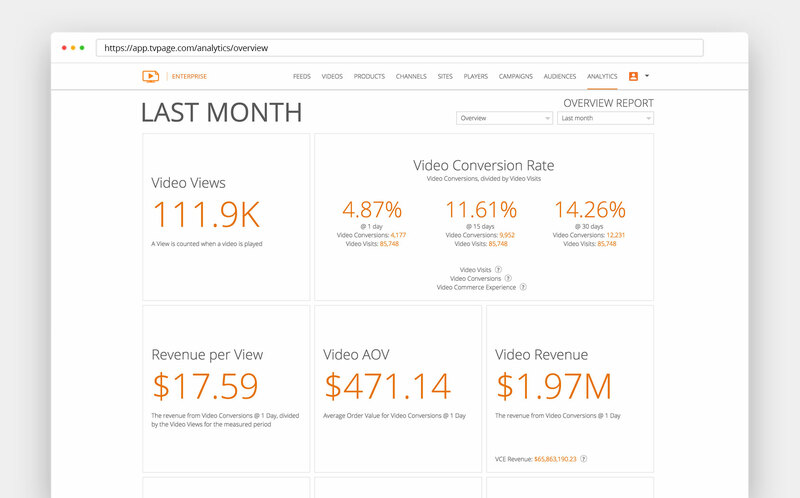 Simply put, video commerce works. In fact, it works wonders! Amazon knows it, TVPage knows it, and now you know it. Be genuine. Be real. Connect with your customers. Start publishing TV Pages today!